When it comes to Google Flights, well, the times they are a-changin’. 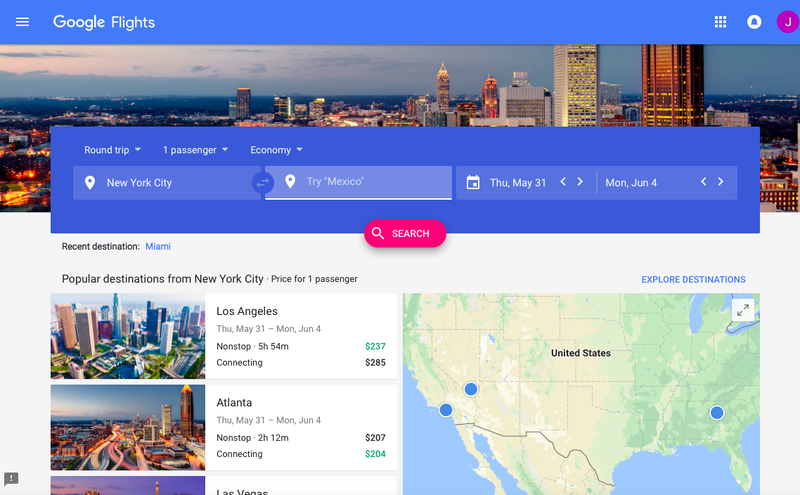 When Google Flights introduced a new interface a couple months ago, it added a feature at the bottom of the page that, when clicked, allowed users to revert back to its original and, arguably, more intuitive interface. Now, that feature seems to have disappeared, forcing Google Flight lovers and travel enthusiasts with no option other than the most updated interface. The absence of the “walking man” signifies a new era where users of Google Flights have no option other than using the current, most updated interface. Although its functionality is the same, some users have voiced distaste on the website’s new look. Google Flights still provides the cheapest availability of flights and also allows users to tailor searches for their exact parameters. There is, however, still a way to access the old interface even without the button missing. Users can bookmark this link, and it will bring them to the original Google Flights interface. While it’s up for now, there’s a chance that access to the original interface might be coming to a close. For all those who were used to a less graphic-heavy interface, well, now might be the time to switch to Google’s updated flight search, like it or not.